Midwest Video Production | The infographic and why you need it. 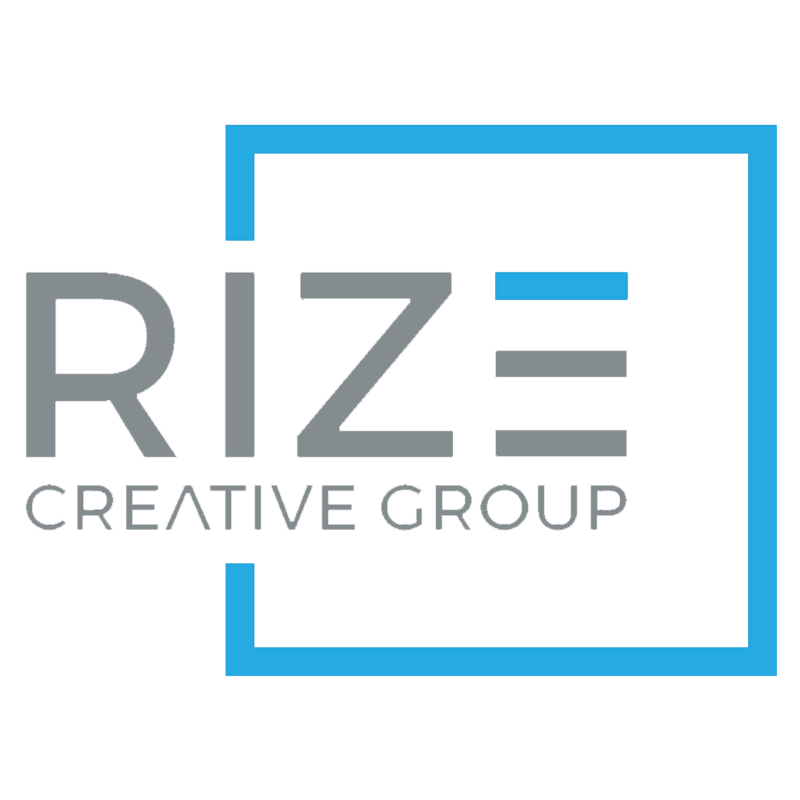 – Quad Cities Video Production | Rize Creative Group Inc.
We pride ourselves on telling great stories and being able to connect an audience to a business or product through emotion, but sometimes that’s not the right direction. When evaluating any video production project we have to find out who the intended audience is, what the purpose is and how to best translate that into an engaging piece. In some instances, such as this one with ICE Technologies, filming a video just isn’t going to translate well. Their goal was to quickly and effectively get the message across about a new program they were unveiling. Much of this includes services that they offer which is where a traditional video starts to fall apart. It’s hard to show service, reliability and trust. Of course we can film people working at their desks but there’s nothing exciting about that and most viewers wouldn’t watch more than 15 seconds. Enter the infographic. By using motion graphics, we’re able to tell about their products and services while still maintaining a visual appeal because after all, we are video producers, so that’s what we do! 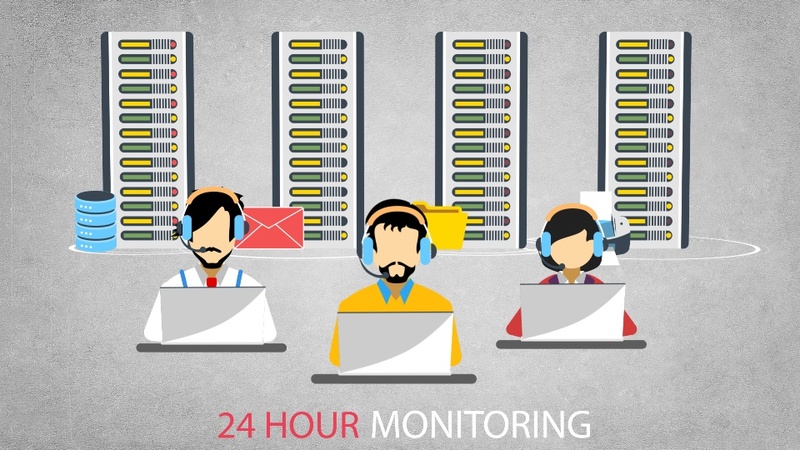 With a video like this, your audio and video complement each other and get the point across in an efficient way. It’s much more interesting to watch, it’s quick and to-the-point and it tells just enough that the viewer will want to take the next step to find out more.